A fateful secret agreement reached in early 1955, between the Eisenhower Administration and a German breakaway group in Antarctica, resulted in a transnational corporate space program emerging. The covert infusion of personnel and resources from US military contractors into Antarctica allowed this transnational corporate program to steadily grow into a major space power, eventually eclipsing the secret space programs run by the US Navy and US Air Force, and the classified space programs of other nations. There is powerful evidence exposing the guarded reality of large research and development facilities existing in huge natural cavern systems under the Antarctic ice sheets. Dr. Salla will examine the numerous weighty claims that many of the classified programs conducted there violate the 1961 Antarctic Treaty, and constitute crimes against humanity due to the abuse of a captive slave labor force. He will expose the major corporations involved in these illegal programs, and how the truth is hidden from company shareholders. Yet, unforeseen events are taking place and Antarctica’s secrets are slowly being revealed due to increased volcanic activity that is melting the massive ice shelves, exposing ancient artifacts and crashed extraterrestrial spacecraft. Dr. Michael Salla is an internationally recognized scholar in international politics, conflict resolution and U.S. foreign policy, and has taught at universities in the USA and Australia. 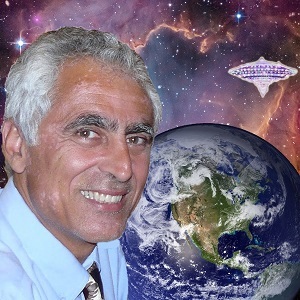 He is more popularly known as a pioneer in the development of 'exopolitics', the study of the main actors, institutions and political processes associated with extraterrestrial life. Nazi’s slave labor practices & policies that laid the foundation for transnational corporate entities building in Antarctica. The role of opposing Extraterrestrial and Inner-Earth groups. Key US officials, corporations and banks which bypassed the “Trading with the Enemy” Act during WWII to lay a nefarious web that encompasses today’s geopolitics. Historic role of German secret societies and their covert agenda in Antarctica’s corporate space program. 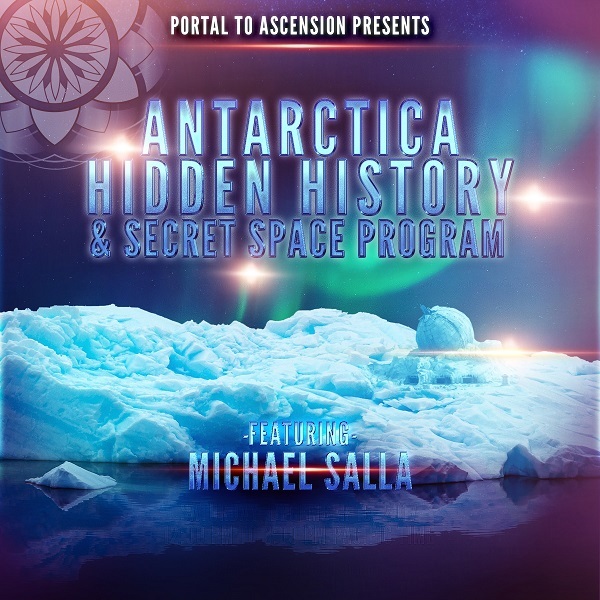 Recent events unveiling the dark secrets and incredible discoveries in Antarctica.